Exactly as shown. Large enough to cover a 5 chair stack with legs showing. I have this on a chair on my deck. There is no windbreak and the cover has stayed exactly where it belongs. So far, the cover looks nice and hope it wears well. I already have some of these covers and I love them. Have had really good luck with these covers. All my chairs will how have the same cover! Looks like the covers i've used before and they lasted 4 to 5 years. Could not find them any where else. Hope I am right about them. This cover fits my chairs perfectly! Replacing exact item and was happy that they survived several years in the north central climate. These will be my 2nd and 3rd ones. 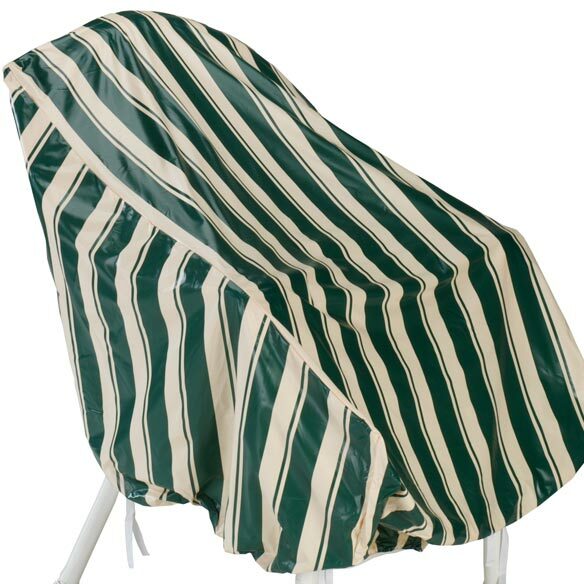 This cover will help protect the chairs we bought this summer. Matches what I already have. Need to protect chairs from the elements. 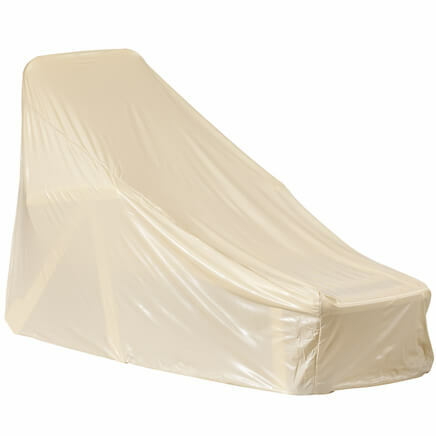 We have used chair covers since we bought our set 14 hrs ago, and they still look almost new. 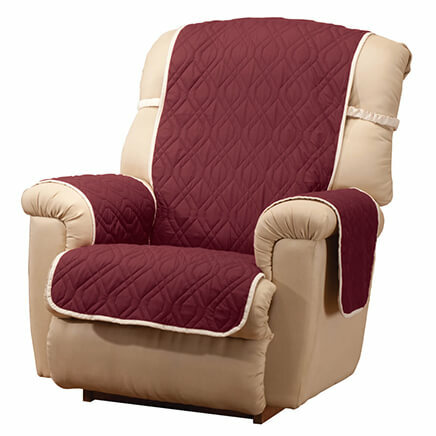 WE have a lot of rainy times in the summer, and these allow us to always have a dry chair. They also don't blow off in the winds. They look like they will hold up. I've bought two other sets from two different stores and the first storm they both tour like paper. That's why I'm trying theses. 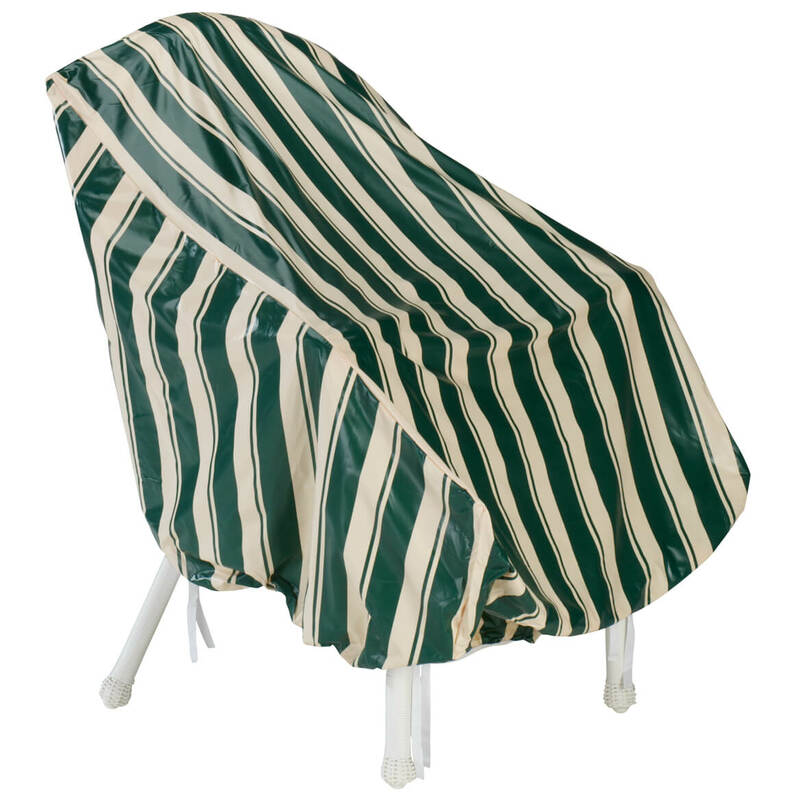 Have a screened in porch and this is great protection of chairs in winter. To protect chair during the winter months. Bought them before and they are a good product. But Miles Kiball did not have the Hi-back/stacking chair covers. I would have ordered them too, but evidently they are not available????? to keep my chairs from dirt and water when not in use. I bought the table cover and loved it so I wanted the chair covers too. Material is thick and the elastic is tough. These covers stay on and protect great. I have purchased them before and been very satisfied. I have previously purchased these covers. They have lasted approximately 20 years. have this item. good product for the money. because i have a chair and no cover.. 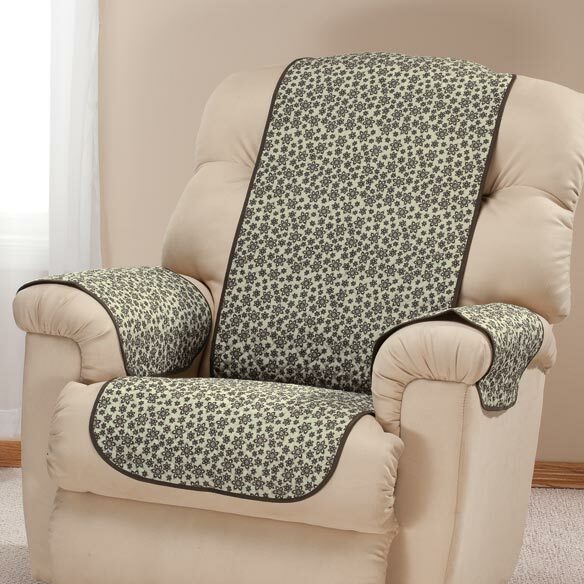 It matches the other chair covers I already have. They have a flip side and that is a better choice for our patio and have ordered from Miles Kimball before and the quality was good then. 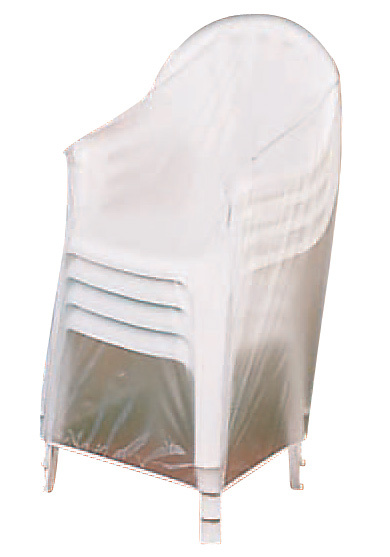 To keep outdoor chairs free of dirt, etc. while not in use. 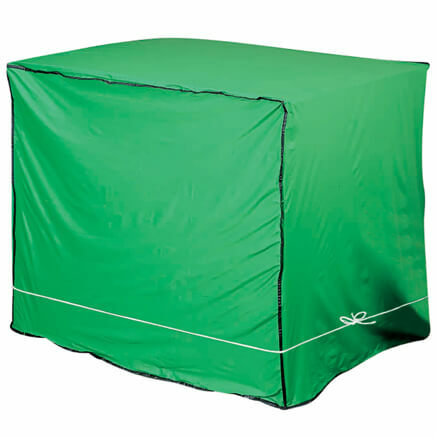 How do you accurately measure for outdoor furniture cover size? BEST ANSWER: Thank you for your question. Measure the height of the chair. This is a straight line from the top of the back of the chair to the ground. Measure the width of the chair. This is the measurement from one edge of the back of the chair to the other. Measure the depth of the chair. This is the measurement from the front of the chair's seat to the back rest of the chair. We hope this information will be of help to you.